With more than 10 years of experience in sustainability project management, Rita Haberman has deep experience helping public and private clients achieve their green building goals. As a WELL Building Accredited Professional and Fitwel Technical Advisory Committee Member, she is passionate about leading teams to design and operate buildings for inhabitants’ health, well-being and comfort. 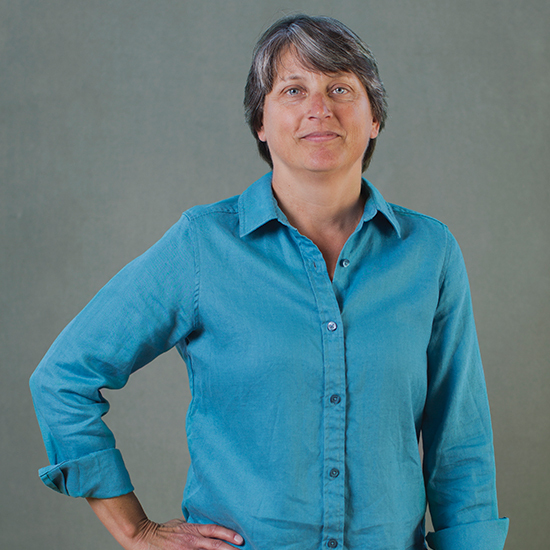 She is currently leading the WELL Building certification program for the City of Portland’s Portland Building Reconstruction, an award-winning, post-modern City administration building. As a seasoned LEED Accredited Professional for Building Design and Construction, Rita is particularly experienced with higher education, recreational facilities, and K-12 schools, including having managed some of the nation’s first LEED Gold certifications for schools. Her other notable projects include the LEED Platinum certification of the historic Pacific Northwest College of Art Schnitzer Center for Art and Design, and the LEED Platinum-targeted program for the OHSU Knight Cancer Research Building.